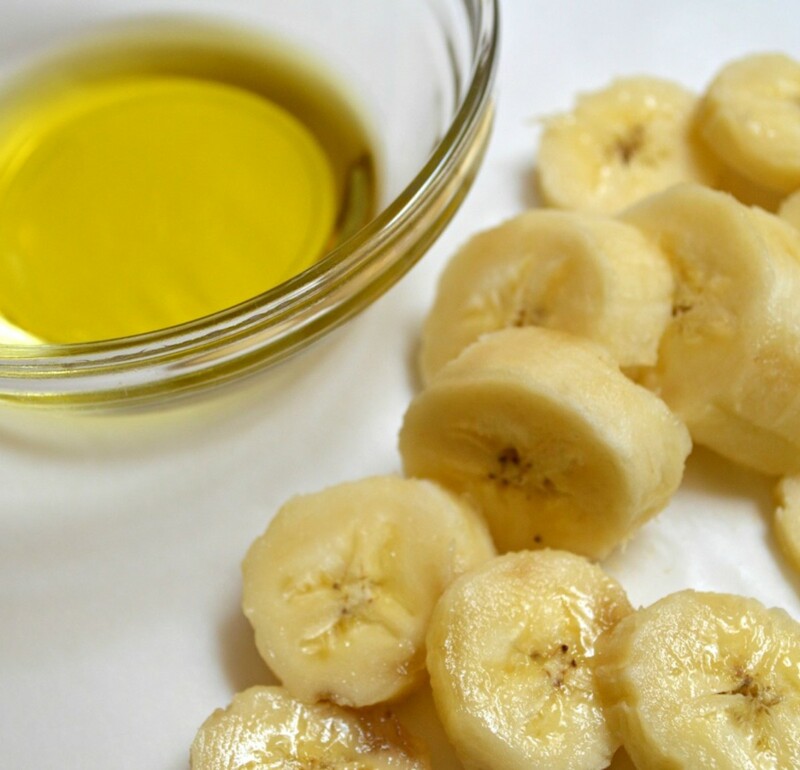 It's simple really, you only need banana and olive oil to make this amazing hair mask for damaged locks. It's important to combine the ingredients thoroughly for best results. 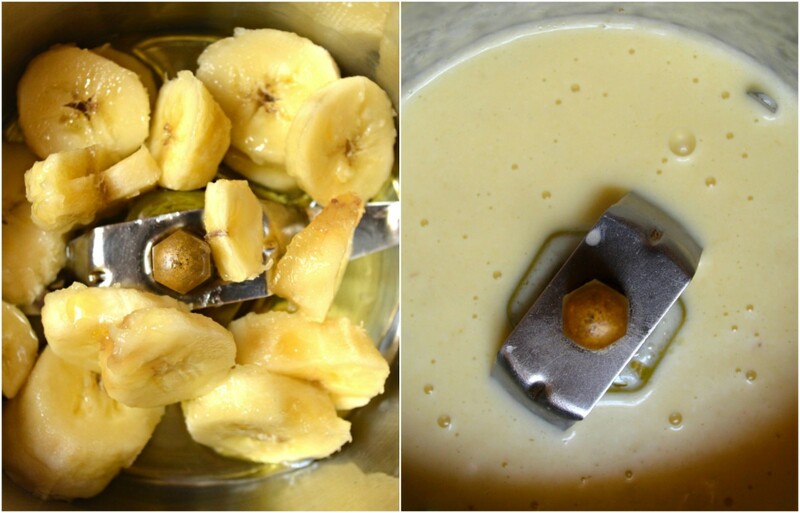 The banana should be blended into a smooth puree with no lumps. Use this hair mask once a week to restore damaged hair back to its former lustre. You can store excess hair mask for up to a week in the refrigerator, but if its starts smelling funky, throw it away. Hydrates and moisturizes dull, damaged and dry hair, rich in vitamins and minerals like potassium, which strengthen dull looks, balances pH of scalp. Oldest pressed oil known to mankind, rich in healthy fats and vitamin E, which makes hair sleek and shiny, deeply conditions, hydrates and moisturizes hair locks. Heals breaking hair and split ends. Table showing some of the benefits of banana and olive oil hair mask. 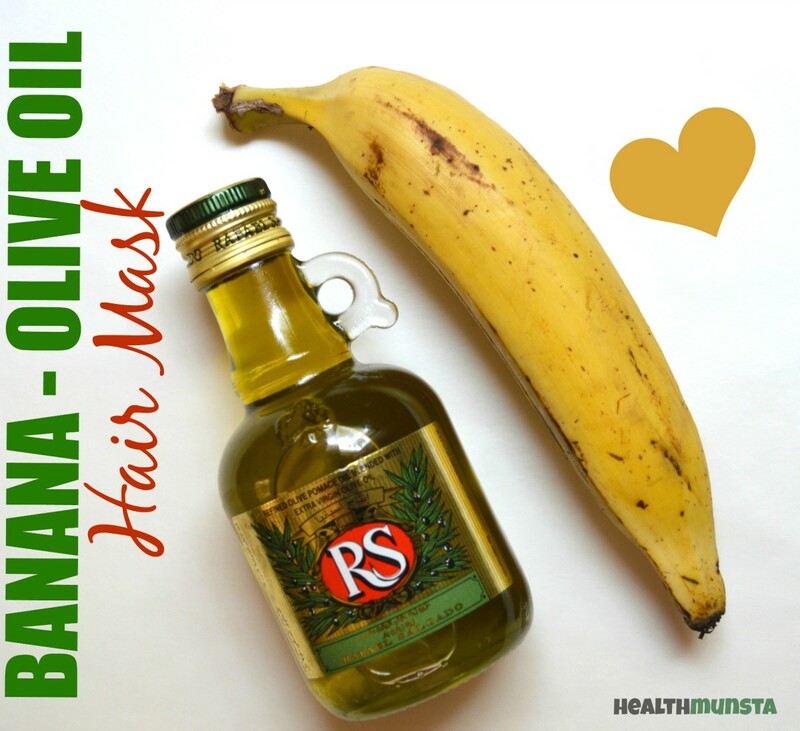 Your banana olive oil hair mask is now ready for application! Get into the shower, wet your hair and use your fingers to apply the hair mask evenly through your hair strands and scalp as well. Allow it to sit for 10 - 15 minutes. Then rinse off thoroughly to reveal hydrated and conditioned, shiny hair! There are so many benefits of banana for skin, including skin tightening, acne-busting, skin lightening and more! Learn the benefits of banana fruit for skin, as well as some nifty face masks! 1. Make sure you wet your hair evenly before applying the hair mask as this will make the mask stick to your hair better as well as make it easy to apply. 2. Use a shower cap to prevent the mask from dripping onto your body or clothes. This way, you can be moving around the house doing chores etc and keep the mask on for up to 30 minutes too! 3. Always choose fresh and preferably organic ingredients to apply to your skin and hair for long lasting beauty until old age. 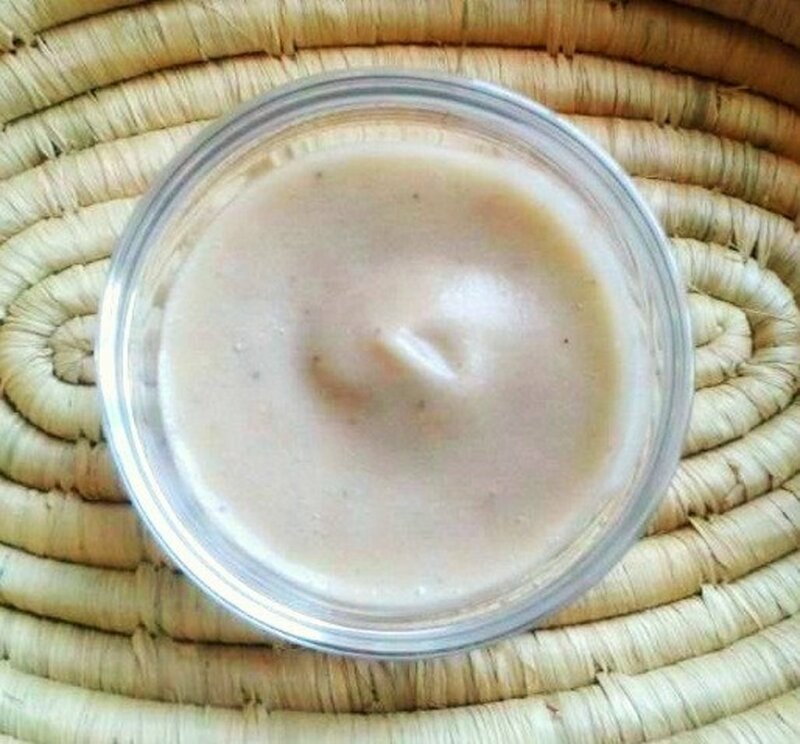 Treat your Hair to some Luxurious Homemade Hair Care! 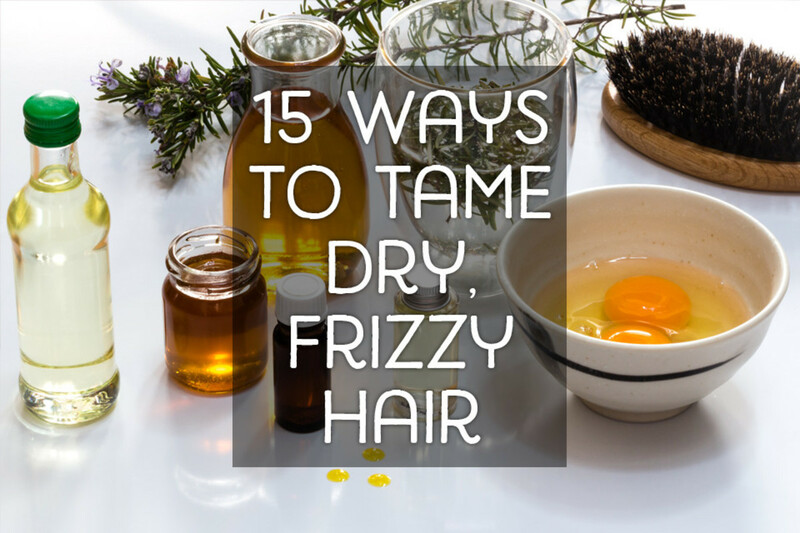 Got frizzy hair and want to stay away from harsh chemical hair products? 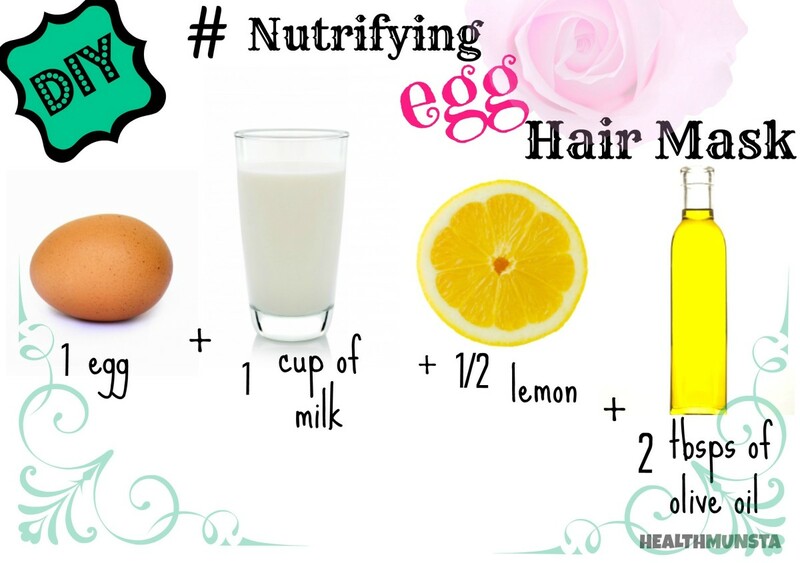 Try these DIY hair masks for frizzy hair with cheap and effective ingredients from your own kitchen/pantry! Works better! Want thick, voluminous hair? 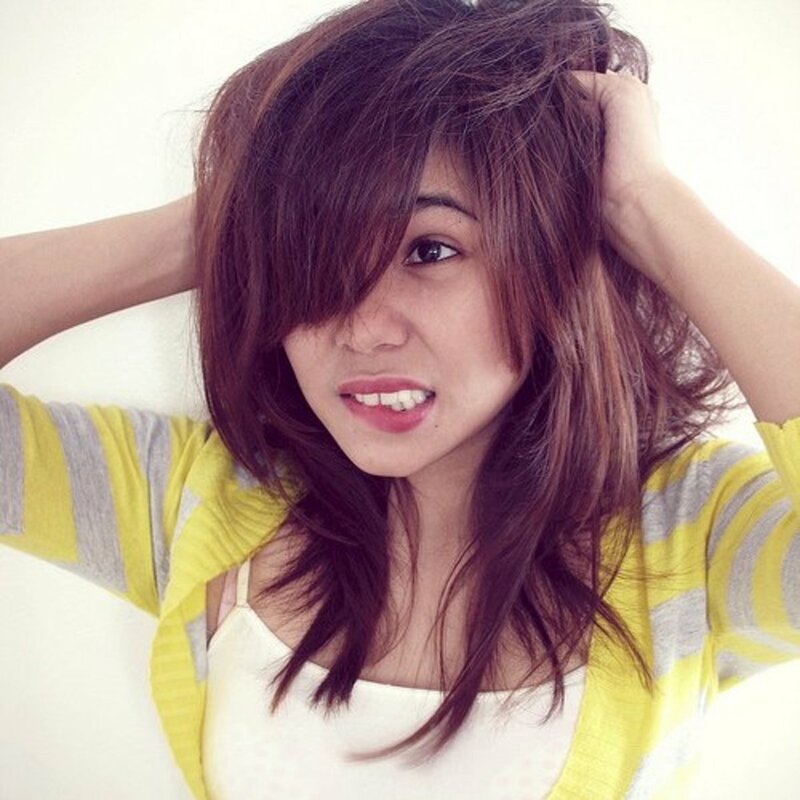 Want your hair to grow faster? 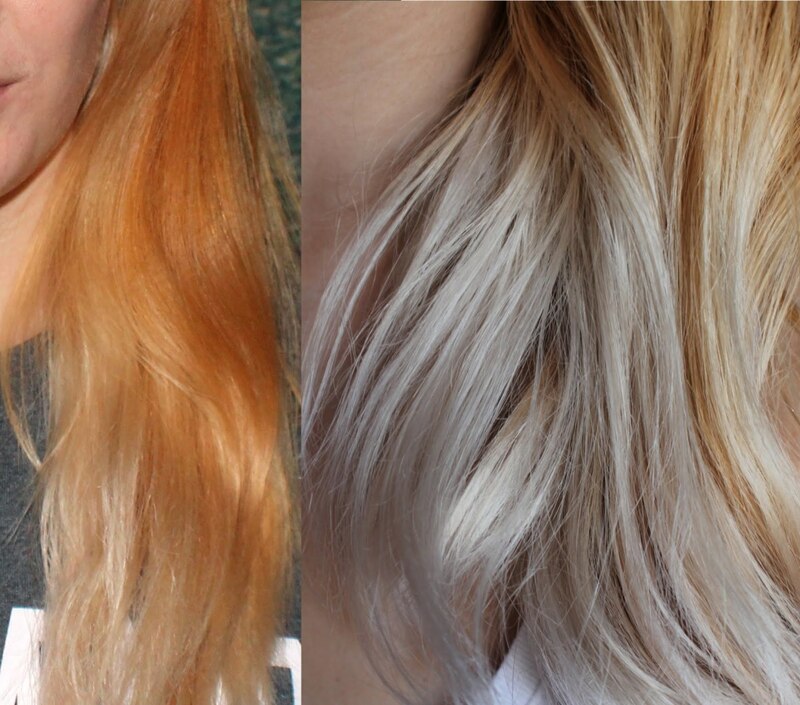 Want to condition your locks without the harsh chemicals? Well, this avocado - egg yolk hair mask does it all! i really felt that this mask was much helpful even for my 8 year old one.She has very bad hairfall but not now.Just 2 times a week,5 weeks minimum 3 months approx. Beautiful pictures and well written, nice recipe for hair mask. This was well researched and interesting. The images were beautiful. Thanks for presenting such good information in a lovely manner.